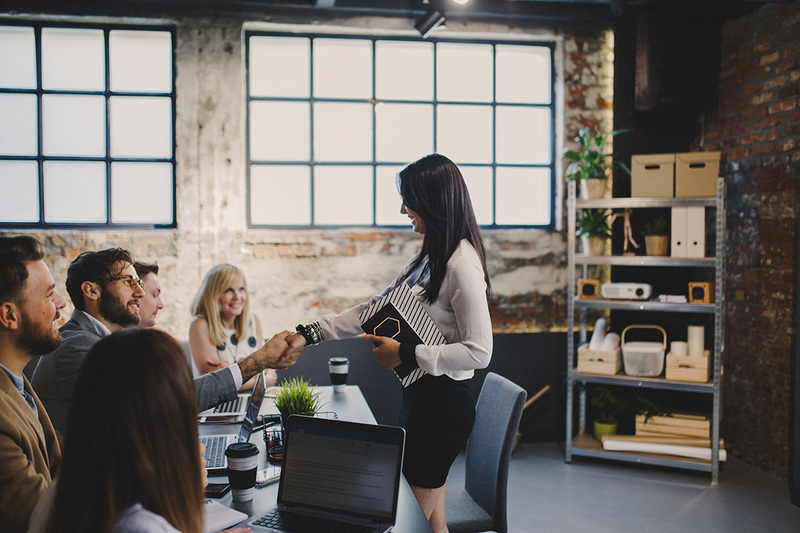 As organizations grow and expand, it becomes necessary to transition from a “staffing” mindset to a true focus on talent development and human capital management. A competency model can serve as the springboard to take your hiring and HR operation to the next level. Today we are joined by Tara Gullans, Industrial Organizational Psychologist at Caliper, to discuss what to look for when it comes to new hire competencies. Daily Advisor: As a quick reminder for those who might not be familiar, can you explain what a competency model is? Gullans: A competency model is a descriptive tool that identifies the key areas needed to perform a specific job. It helps define what knowledge, skills, behaviors, and abilities individuals need to have to be successful in a relevant employment situation. Daily Advisor: As far as we’re concerned, anytime someone tries to break down the capacity and capability of a human scientifically, he or she wanders into troubled waters. Do approaches to competency models mitigate the fact that people can be pretty unpredictable and sometimes defy classification? Gullans: Human behavior can certainly be unpredictable, and there is no flawless way of measuring someone’s capability. 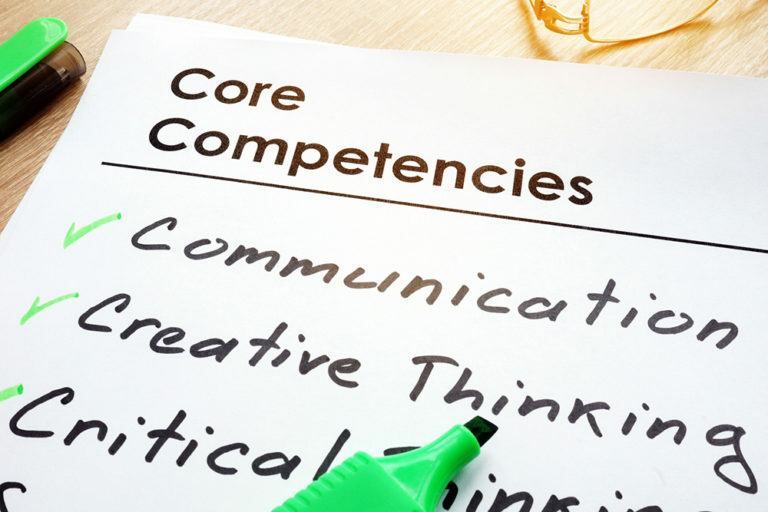 That being said, the most effective way to use a competency model is to first ensure that the competencies are job-related and predictive of success in the job. The next step is to employ validated selection procedures to predict one’s behavior in those job-related competencies. Some examples of assessing competencies are through a structured interview guide or a personality assessment that has been validated to predict competency performance. 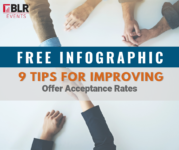 While any method of predicting behavior will not be 100% predictive, using a measure that has been shown through data to be linked to performance provides as much structure and predictability to a hiring process as possible. Alternatively, if there is no competency model in place, that can leave the hiring process very unstructured and increases the risk of personal biases being introduced into selection decisions. The competency model defines a target to hire toward. Without a clearly defined target, hiring managers may each be looking for different things in the selection process, and there could be greater susceptibility to legal issues. Daily Advisor: How effective have competency models been at predicting the success of a candidate in a specific role? Can hiring and HR managers really rely on them? Gullans: Competency models are definitely useful in predicting which candidate would be the best fit for a role. They define what success looks like in a role in behavioral terms. The degree to which they are predictive depends on the methods used to assess the competencies in the hiring process. If hiring managers closely and effectively follow competency-based structured interview guides, that is far more predictive than conducting an unstructured interview that isn’t based on any model. Daily Advisor: We imagine that someone who uses these tools might get stuck trying to “have it all” when it comes to a candidate. How would you help someone who just can’t seem to find that perfect candidate using competency models? Gullans: The best thing to do when hiring, is focus on the competencies that are most important to success in the role, as well as the ones that you are not equipped or willing to provide as much training and coaching for. For example, if the competencies Influence and Persuasion are highly important to a job and they’re things you expect candidates to come in the door with (as opposed to training them first), those competencies should be prioritized when hiring. Each candidate will likely not be strong on 100% of the competencies in a job model, but if hiring managers select candidates who are fit to the essential ones, some simple training can help to raise the other competency areas to higher levels of performance. Daily Advisor: Are candidates’ competencies set in stone? Are some skills more likely to be unchangeable than others? Gullans: Competencies are not set in stone. They may change over time based on a company’s strategy and how the specific role supports the strategy. These changes should not be very frequent. If the model changes frequently across hires, its usefulness will be diminished. But there may be a good business case to change a competency or two because the main responsibilities of a job are truly changing. If a role has a very service-focused competency model, you would expect the main service components to always be included. But if the business has decided the service role will now begin cross-selling, as well, some sales competencies can be added. The core competencies to a role are less likely to change. If they did change to a greater extent, the role can be considered a new and different position.